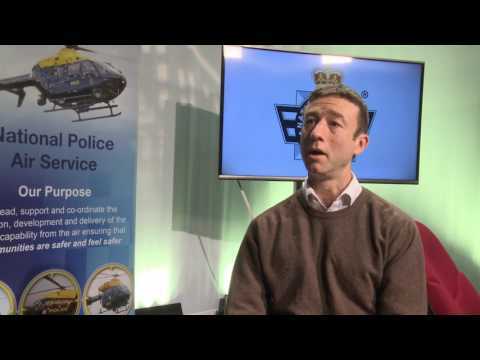 “The National Police Air Service (NPAS) provides air support to Police forces throughout England and Wales using its fleet of 19 helicopters. It does not operate Unmanned Aerial Systems (UAS), commonly referred to as drones, which may be operated by individual forces on local tasks suited to their use. “The police use of drones is governed by civil aviation legislation with specific approvals to use drones for policing purposes issued by the Civil Aviation Authority.